Samsung Electronics Australia mobile division vice-president, Prasad Gokhale, will be stepping down from his position and depart the business on August 5. Gokhale joined Samsung in November 2013 and has led the company’s mobile division across the consumer, business and retail sectors. The company said, in a statement, that the decision to depart was made by Gokhale, who leaves Samsung to pursue new opportunities. Samsung has undertaken an extensive search for an executive with the experience and capabilities to replace Gokhale and drive the future growth of its mobile division. Samsung said Gokhale’s replacement will be announced in the coming weeks. 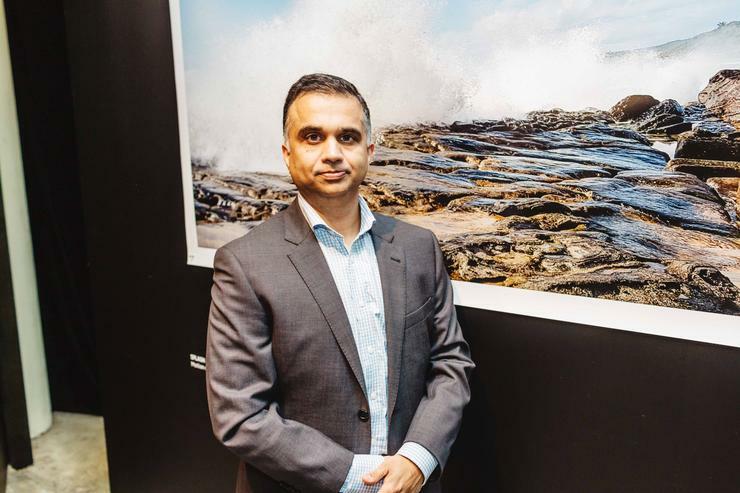 Samsung Electronics Australia president, Harry Lee, said Gokhale’s passion for consumers and strategic alliances with partners has seen Samsung continue to be a leader within Australia and ensure it is well positioned for the future. “We thank Prasad for his contribution to Samsung over the last two and a half years," he said. "During his tenure, Prasad has led the launch of numerous flagship Samsung mobile products as well as new product categories and services such as wearables, virtual reality and mobile payments. “We appreciate Prasad’s dedication to Samsung and wish him every success in his future endeavours." Prior to Samsung, Gokhale was working with Vodafone in a number of roles - he served as its Asia-Pacific, Middle East, Africa, Turkey and partner groups terminals director between October 2010 and August 2013. Before that, he was its head of supplier management for three years.